Online tee times are not availabile for Furnas. 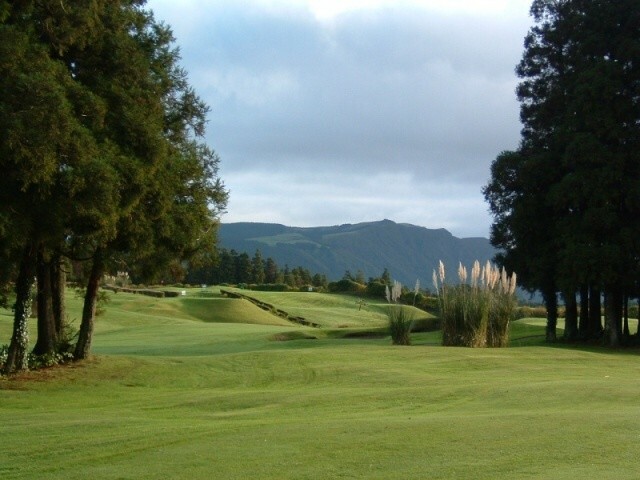 The Furnas Golf Course is to be found on the Ilha de Sao Miguel in the Azores with 18 holes. The course originally had only having nine holes. However, in 1986 Cameron Powell redesigned and expanded the course successfully to the present 18. The Furnas Golf Course is placed in the valley that is renowned for its fascinating tropical vegetation and hot springs. The holes are running over undulating terrain trees providing not only a challenging round but also some fabulous views. Most of the greens tend to be elevated and thus adding much more interest to the game of the player. To post a review, score or a notice on Furnas page's or to connect with other Furnas golfers, please log in to your account or sign up using Google or Facebook.